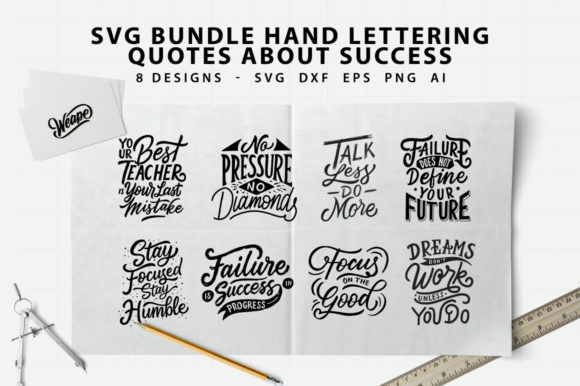 SVG Crafts Bundle – Lettering Typography quotes about success. 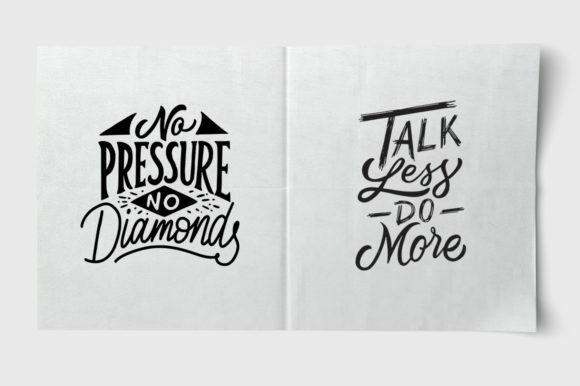 Here is some of my Hand Lettered Quotes collection. 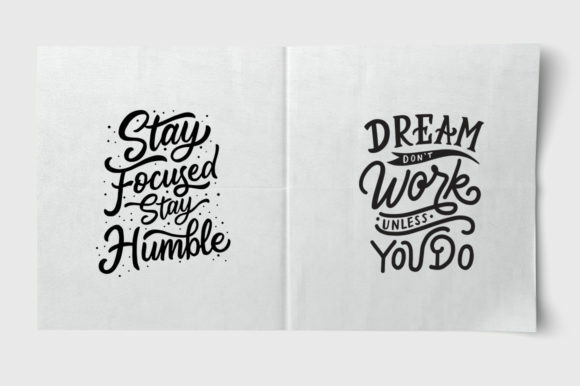 You can use this for wallpaper, poster, tshirt, label stickers, gift cards, covers, printed paper items and etc with various formats. 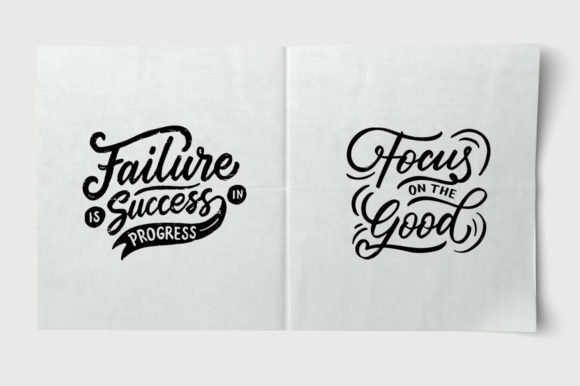 All hand lettering in Vector Format ( AI, EPS, SVG, DXF, PNG). Perfect for use on – Shirts, Mugs, Stickers, Scrapbooking, Bags, Decals, Card Making and much more. 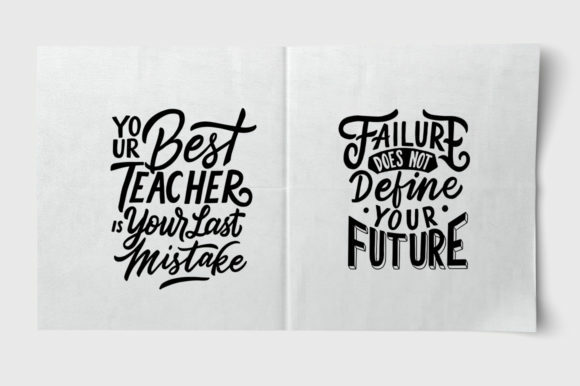 NOTE : The text not editable.